I sure do appreciate a smart tv series, one that makes you think and better still, one that has you trying to figure out who the murdereer is. 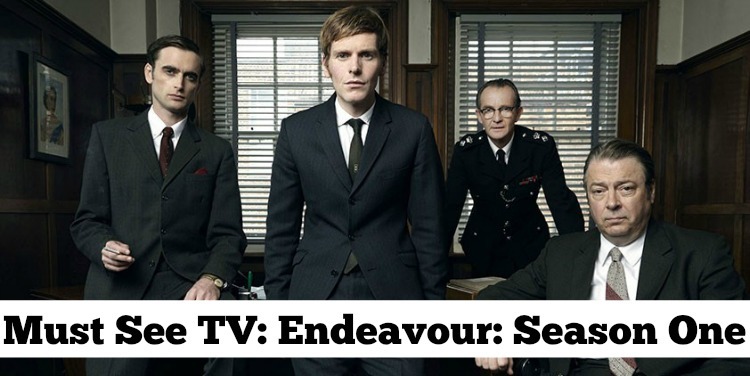 Endeavour is show set in the 1960's revolving around the work and life of Inspector Morse before he was the Inspector everyone knew and loved. Before this show came about there were 33 made for tv films starring the late John Thaw as the brilliant but obviously imperfect detective who worked his way to uncovering the truth of a crime. This particular show is in a way a precursor to the films in which we watch as a younger Detective Constable Morse finding his way to becoming the great detective that we see later on in the films. 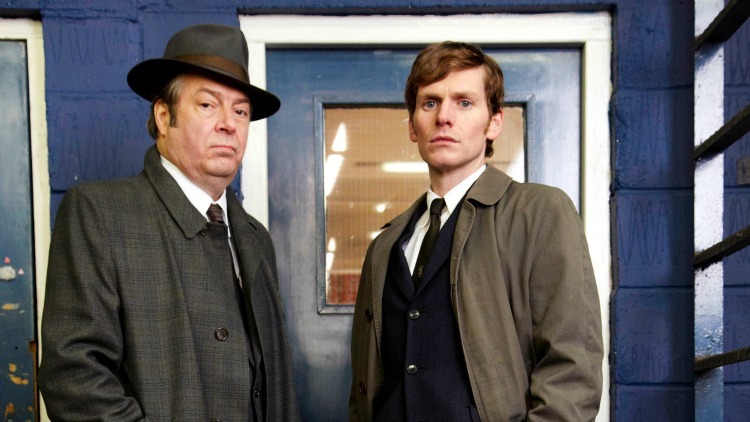 It stars Shaun Evans as Endeavour Morse and Roger Allam as Fred Thursday, the Detective Inspector who takes the inexperienced Endeavour under his wings and teaches him what he needs to know to be a better detective. Netflix has the pilot film available and it runs about an hour and a half. Oh it is sooo brilliant! 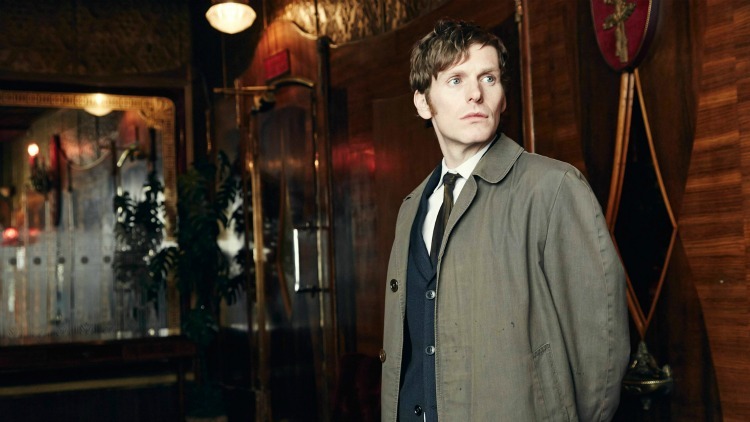 Even I couldn't figure out who the real murderer was and I loved how Endeavour was able to piece the truth together. It really is a smart series! Season One is also available on Netflix and I am still devouring that. I really like how all the elements of the truth of the story is show in pieces at the very beginning of an episode but you do not have any idea how they will come together. I get especially surprised because all the pieces at first glance look to have nothing in common with each other. Well, that is when Endeavour steps in and uses his brilliance to pull the pieces together. Season Two has already aired in the UK and when I finish Season One I will have to dig around for those episodes but I have a suspicion that each episode will be just as fantastic as the previous one. 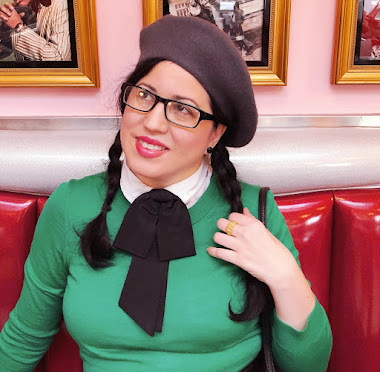 If you find the beginning of the episode to unfold too slowly, just stick with it because you will not be disappointed on how it all comes together. It is almost like watching a flower bloom. I've been watching series 2 and I can tell you that you won't be disappointed! It's every bit as good as series 1 was.